The decisions that will shape Loudoun County in 2040 are being made today. Creating diverse and affordable housing options, improving our transportation infrastructure and managing our economic assets are among the priorities being debated by County Planning Commissioners as they rewrite Loudoun’s land use and development plans. As you read this, the Loudoun County Planning Commission is preparing to submit their proposed Loudoun 2040 Comprehensive Plan to the Board of Supervisors. Once approved by the Board of Supervisors, the Loudoun 2040 Comprehensive Plan will have a generational impact on our community. 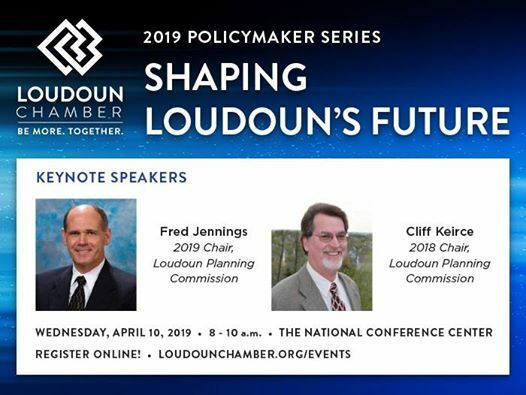 Join us as the current and past Chairs of the Loudoun County Planning Commission, Fred Jennings and Cliff Keirce, share their priorities in the creation of the Loudoun 2040 Draft Comprehensive Plan. 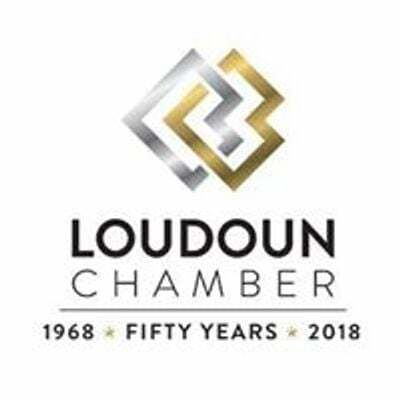 After their presentation, we will host a panel discussion featuring a panel of business executives who will discuss the challenges they face in hiring and retaining employees in Loudoun County.